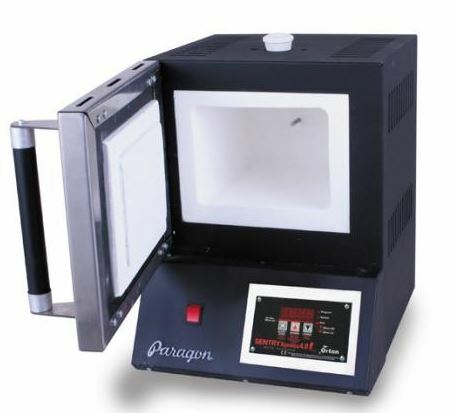 You may order Paragon kilns in Navy Blue instead of the standard blue at no extra cost. Please note that the exact shade may not match the colour shown on your computer monitor and the Navy Blue kiln shown in the graphic, may not be the model that you are ordering. We have included the graphic to illustrate the colour only. If you would like to order a Navy Blue kiln instead of the regular blue kiln please select and order this Navy Blue kiln selection. This colour option must be made at the same time you order your Paragon kiln. Copyright © 2019 Metal Clay Australasia Pty Ltd. Powered by Zen Cart. Responsive Ecommerce Design by Picaflor Azul.